OYO, South Asia’s largest hotel chain, has inked its first partnership in Johor with Hotel Link Inn. This makes it the first OYO branded facility in Malaysia’s southernmost state. 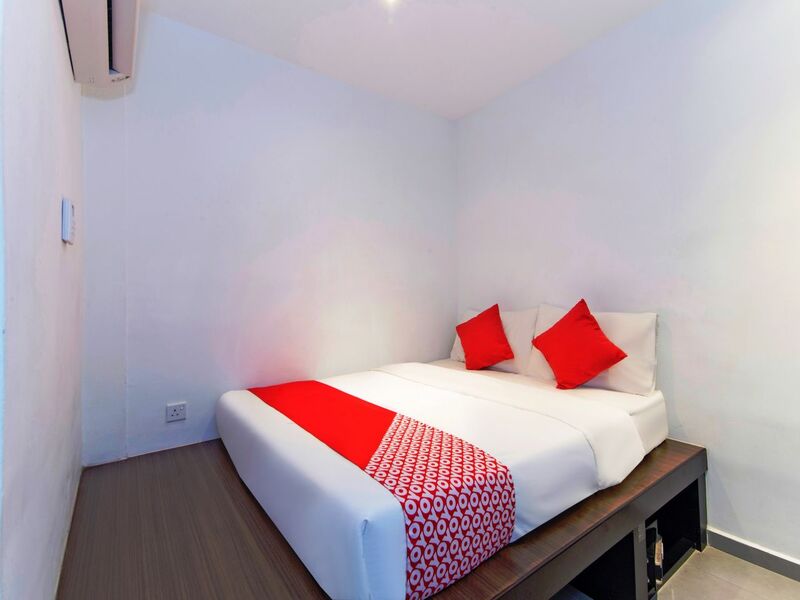 OYO 246 LINK INN, as the hotel is officially known, will feature 46 OYO branded, comfortably furnished rooms, which include modern amenities including air conditioning, spotless linen, free WiFi, television and 24/7 support with rates starting as low as RM60 per night. Guests staying at the hotel will be able to choose their preferred accommodation from Single Rooms, Twin Rooms, Double Rooms, Deluxe Rooms and Triple Rooms. 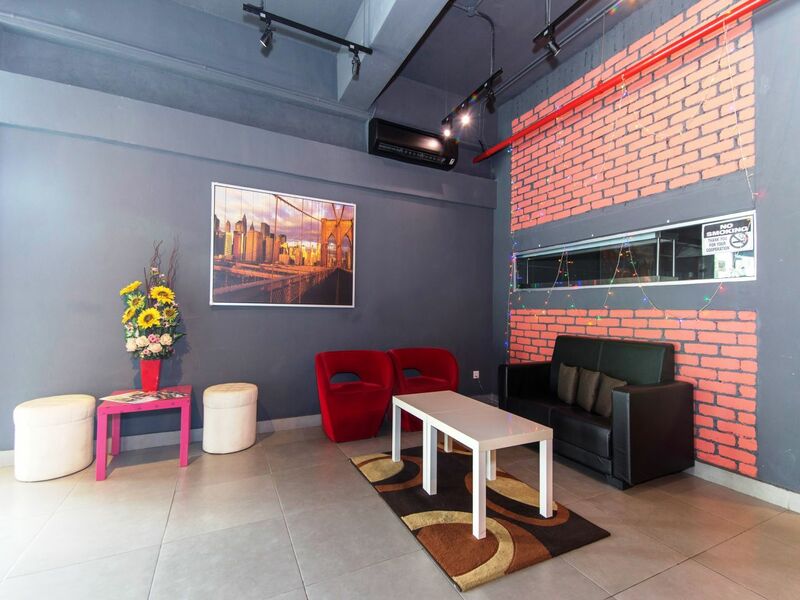 Conveniently located, OYO 246 LINK INN offers easy access to several points of interest around Johor and Singapore, all located within a 15 kilometre radius. These include TGV Cinema Bukit Indah (2.6 km) Legoland Malaysia (7.6 km), Johor Premium Outlets (12.3km), Angry Birds Activity Park (14.6 km) as well as a good number of eateries and markets within walking distance or a short drive away. Key attractions in neighbouring Singapore, including the world-famous Singapore Zoo and Night Safari are located within 20 kilometres of the hotel. Also facilitating ease of access and mobility are nearby transportation hubs including Larkin Sentral (11.9 km) and Senai International Airport (16.8 km). 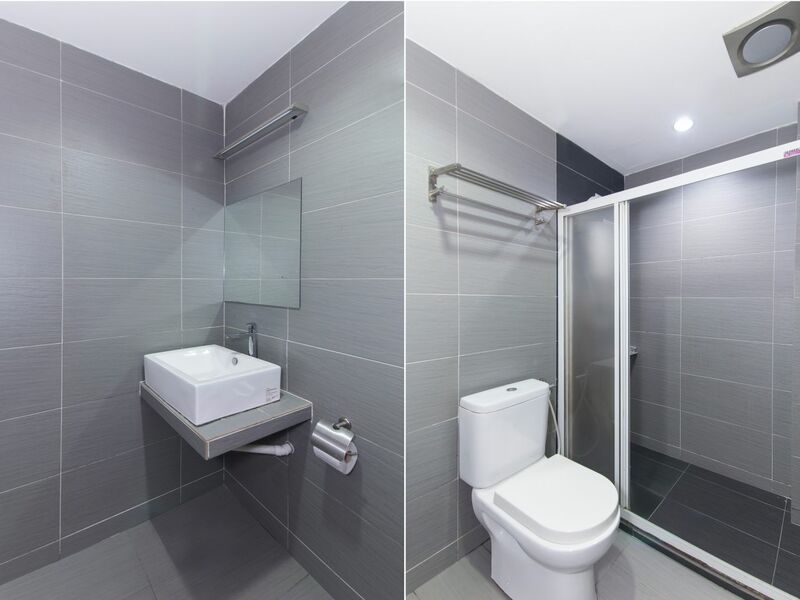 OYO 246 LINK INN is also conveniently located nearby several major private and public hospitals including Columbia Asia Hospital Iskandar Puteri (2.4 km), KPJ Puteri Specialist Hospital (11.8 km), Hospital Sultanah Aminah (12 km), Kempas Medical Centre (12.1 km) and KPJ Johor Specialist Hospital (12.4 km). “When it comes to a value for money accommodation within Johor with all the essential comforts and amenities which also offers close proximity and easy access to key surrounding landmarks, few can currently compare with OYO 246 LINK INN in Johor,” said Abhishek Hota, OYO Country Head, Malaysia. 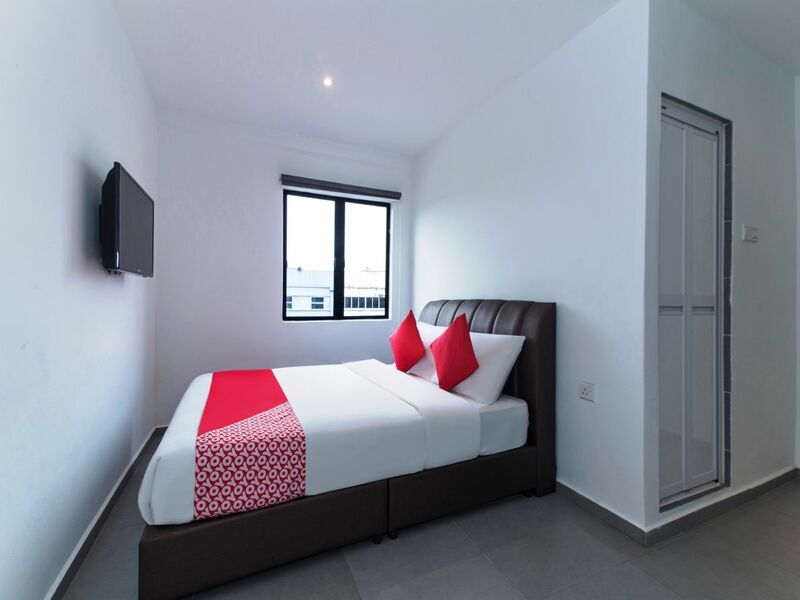 “The introduction of OYO 246 LINK INN marks an important milestone for the OYO brand in Malaysia as it is the first OYO branded accommodation in Malaysia’s southern region. This is, of course, just the beginning and plans are already in the pipeline to introduce more such hotels within Johor and the region in the next few months alone,” he added. Indeed, OYO is proving to be a game changer in the hospitality industry in Asia. OYO, which established its presence in Malaysia in December 2017, is already shaping up to be one of the most powerful and successful hospitality brands to emerge in the last decade, shaking things up by creating a unique business model with a solid foundation that harnesses technology and talent to synergise hospitality and real estate to create the end result – quality, accessible living spaces at relatively low cost to the end consumer. Having already achieved this immense success in Asian countries such as India, OYO is looking to chart greater heights by expanding into the Southeast Asian market, with Malaysia having significant prominence by the company, being a key market for its expansion, with a highly localised approach to building its business here. As part of its celebrations for Merdeka and Hari Malaysia, OYO is offering existing app users credit worth RM61, when they successfully refer a friend to download the OYO app. Having experienced strong growth in the first quarter of 2018, the company is now setting the bar high in Malaysia, forecasting hyper growth for the rest of 2018 and moving into 2019. OYO currently operates more than 120 properties across all major cities in Malaysia, including Kuala Lumpur, Penang, Langkawi, Johor and Melaka, resulting in a variety of quality and affordable stay options to international tourists and domestic travellers with room prices starting as low as RM49 a night. How OYO works is simple. The company partners with existing hotel properties, such as the case with Link Inn, on an exclusive inventory basis in a tech-based franchise setup. OYO then takes on complete 360-degree ownership of the end-to-end customer experience in properties, right from the search and booking process to in-room amenities, service-delivery and check out. “Property owners profit from a successful business. We empower hotel owners, providing them access to technology, a comprehensive set of sales and marketing channels, helping them provide exceptional customer experience. This results in increased occupancy across the board. Meanwhile, customers can take comfort in knowing that they can expect the same level of top-notch quality and service regardless of which OYO room they go into. Our promises are the same everywhere – rooms with working air conditioning, spotless linen, free WiFi, television, 24/7 support and a ‘book now, pay later’ option, and guests will certainly find this at OYO 246 LINK INN, as with all other OYO branded properties,” explains Hota. 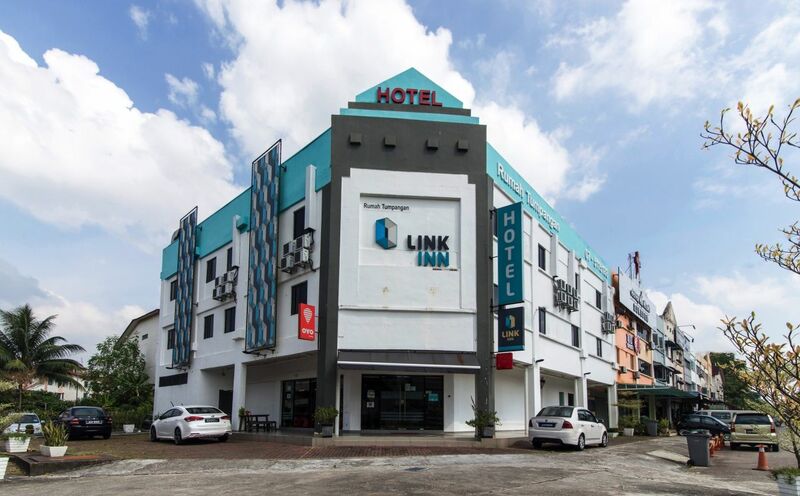 Having opened four years ago, the then Link Inn Johor was developed and opened to the public by 75-year-old owner, Yeap Poh Chim. “Having had a successful career in real estate, I saw the potential for the growth within the hospitality industry, especially in Johor, due to the state’s multi-faceted development and the proliferation of multiple tourist hotspots nearby, as well as its close proximity to Singapore,” explains Yeap. “OYO has offered us with end-to-end support – including refurbishment of facilities, staff training, customer support through OYO Captains and more – to meet OYO’s high standards. Within two weeks of our partnership, OYO 246 LINK INN was up for booking on OYO’s international platform. Since then we’ve seen a healthy surge in occupancy and revenue. I’m also receiving positive customer feedback which makes me proud as a hotel owner!” says Yeap. According to Yeap, following the partnership with OYO, the hotel’s is enjoying occupancy rates of about 70-80 percent on an average while witnessing a steady stream of bookings from tourists from around the world, especially from Malaysia, Indonesia, India, Brazil, Singapore and China who travel to Johor for business travel or MICE (Meetings, Incentives, Conferences & Exhibitions) purposes. Those looking to book a room in OYO 246 LINK INN can do so by downloading the OYO app available on Google Play and Apple App’s store or by logging on to www.oyorooms.com/my.